Sifu Jones’ father Herschel Jones, a Commercial Artist, created and designed the Acupressure Chart and the Blue Chi Man Organ Poster back in the 1980s.Both posters have been made available as generic downloads to anyone, who would like to use them.We highly recommend his Natural Healing Acupressure manual and our Organ Balancing exercises to energy workers, who are in the field of therapeutic massage and bodywork. If you would like a bigger poster than what is available here, please contact us at: chienergyheals@gmail.com. 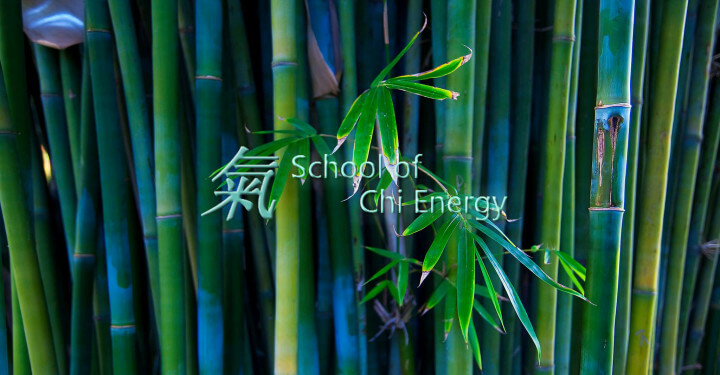 At the School of Chi Energy, we teach students how to project their chi or bioenergy in a way they can physically feel it. By being able to feel their chi in this physical way, students are able to project their chi into these specific places that they want their chi to go. Try out these energy exercises that instruct you how to use this projected chi in a way to help your own body. Listen to the audio\videos below on Organ Balancing and see if you too can get this sensitivity exercise to work for you. You’ll also be able to download for free our Acupressure Manual and Acupressure Red Man Charts which provides a full acupressure points procedure. Click this link to download the Acupressure Manual and the Charts.